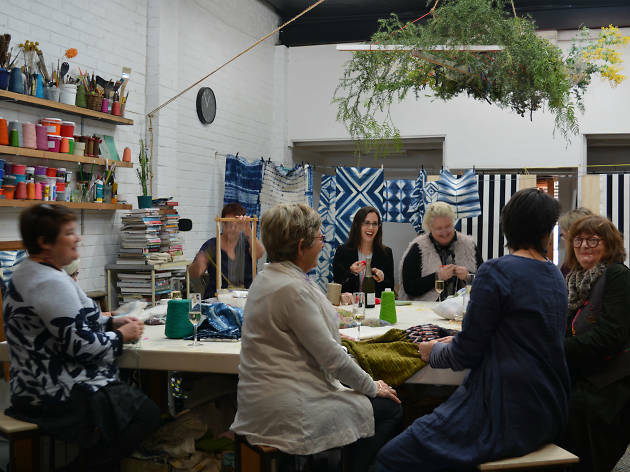 Cath Derksema’s Annandale shop sells items that are handmade here in Australia, including her own dyed textiles and homewares. 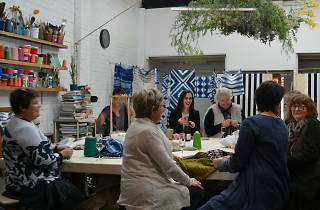 The store doubles up as a workshop for classes in ceramics, crochet, indigo dyeing, floristry and jewellery making. And they also offer Tuesday Craft Night In – a three-hour slot where you can work on craft with other makers around a communal table ($50).